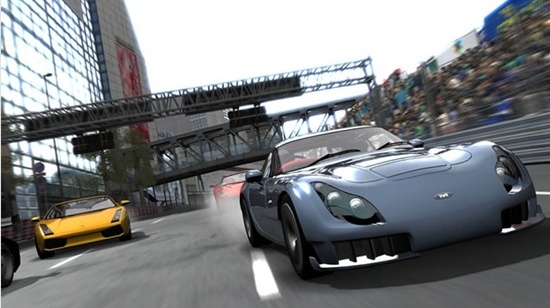 Racing genre in video games are the most ignored genre. There have been so many great racing games right from the Sega Saturn times. Also one point to be noted is that like other genres, Racing genre has some serious competition. Specially in this generation there have been many great racing games which have the raised the bar higher and higher. 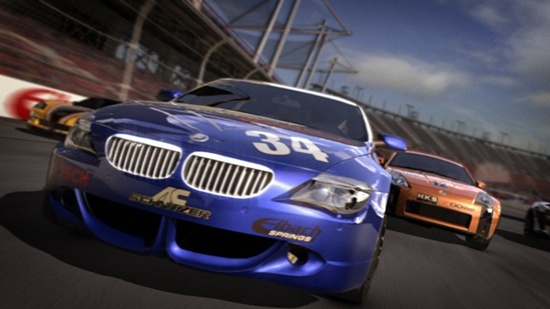 In this list, we point out some of those great racing games. Codemasters have been developing rally games for a long time and all of them were great and DiRT was no different. The game had great visuals and a very deep championship. There were over 200 races to play in the game and all of them took place in stunning locations across the globe. There were 46 cars and 186 liveries in the game. There were also 11 tires so there tons of gameplay in the game. One of the best rally games of all time. Developed by Bizarre Creations exclusively for the Xbox 360, Project Gotham Racing 3 was one the first next generation racers. The game had believable graphics and tracks across Tokyo, London and New York. There were over 75 cars in the game and was one of the first games that had inside the car view which was stunning for its time. The excellent multi player and collecting Kudos were a lot of fun. Codemasters had another brilliant racing game in Grid last year. Grid primarily focussed on street racing and TOCA series. There were not a lot of cars in the game, juts about 40, but the developers gave the player the option of reversing the time if they crashed in between the race. The option of setting up your own garage and the exciting 24 hrs Le Mans race were a test to your driving attributes. Another Xbox 360 on the list and this is a big one. Its the best racing simulation that we have played so far this generation. There were over 300 tracks available and over 100 cars in the game. The damage and the physics in the game looked very realistic Playing this game with the Xbox 360 Wireless Racing Wheel was an absolute blast. Even after two years since its release this is one of best racing simulations out there. Need for Speed: Most Wanted was the best in the series and is the best racing game this generation for us. 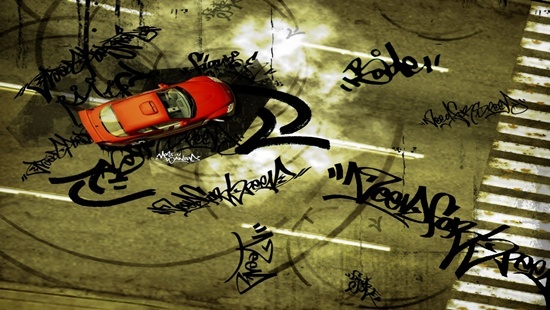 One of the first racing games to have a plot in a racing game and that too supported by stunning CG cinematics, Most Wanted raised a whole new benchmark for racing games. With crazy chase sequences and challenging duels, Most Wanted is the best racing game this generation. With Forza 3 and Gran Turismo 5 to come out very soon, the bar is going to be raised even higher. Tell us what you think in the comments section below.